Help us create the best possible experience for everyone that comes to one of our Easter services. We are holding 3 identical services on April 21 at 8:30, 10:00, and 11:30. RSVP for which service you and your family will attend so we can make sure we are adequately prepared for EVERYONE.  We will have our CF Kids (nursery-5th grade) programming for each service.